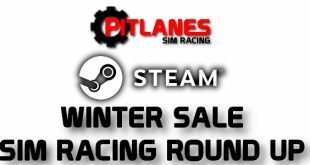 Home / Sim Racing / RaceRoom / RaceRoom – November Update is LIVE ! 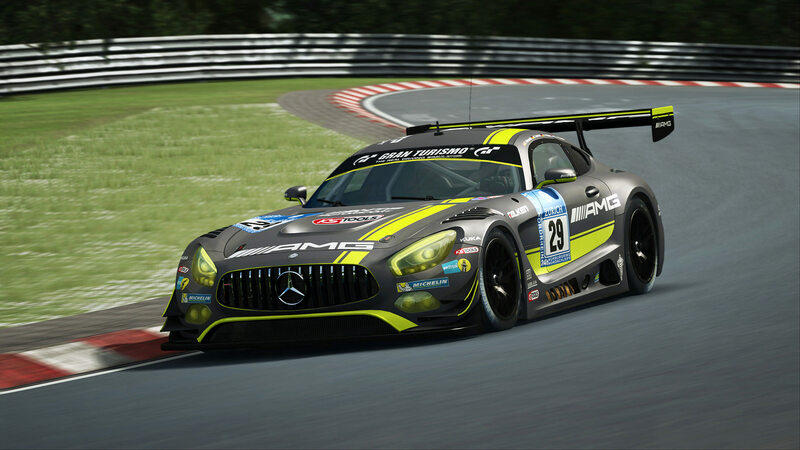 RaceRoom – November Update is LIVE ! 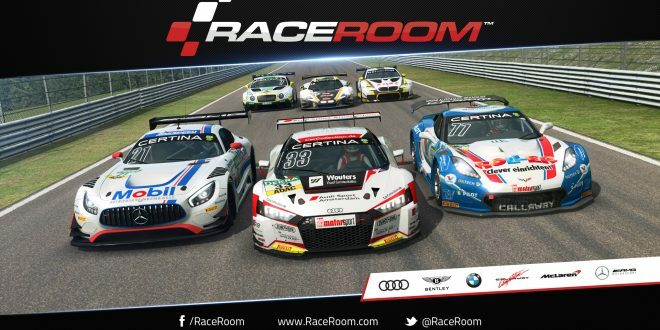 Sector3 have finally pushed out the much anticipated new build for RaceRoom which brings a whole host of major updates and new content for this sim title. As mentioned before on pitlanes.com this new update does include three new GT3 cars we posted about. 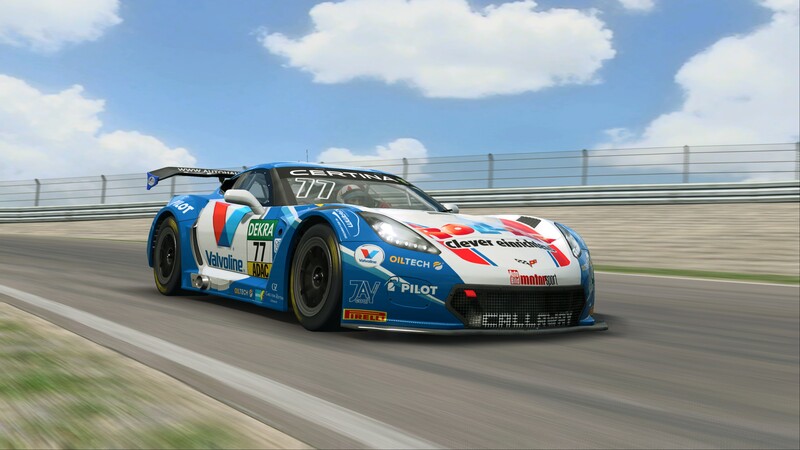 These have been added to the GT3 class which has also received a complete tyre and physics update. 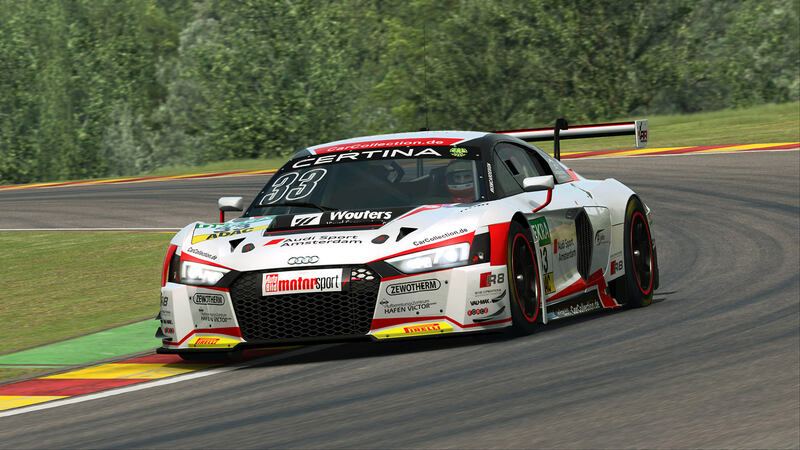 Sector3 have also added the ability to run RaceRoom in 64-BIT so that the sim can take advantage of more of your PC’s installed system ram, which should allow the game to run smoother and quicker. Another update that caught my eye was to do with the shifter options in RaceRoom. Now before if you wanted to use either H Pattern or Sequential shifter modes depending on which car you were driving it meant going into the options all the time to turn one or the other off ! Not any more the sim will know what gear box option should be selected for which car and will allow you to use the appropriate shifter setup automatically, this doesn’t sound like a big thing but if you drive multiple cars in R3E and now not having to keep remembering to select the right setup before hitting the track is a real blessing as it was and often only after you left the pits you realized you have forgotten ! This new build has been a while in the making but its a fully featured one with many new and user requests being added or addressed so is well worth checking out if you have not driven RaceRoom for a while now. Here is the complete change log for this new update, brace yourselves its a long one ! First pass for true triple screen support. Right now handled through startup arguments. Full details and instructions on the forums.